The carnival is coming to town and The Little Engine and her friends get to help set it up! Choo Choo Charlie is excited most of all; that is, until he starts to feel that Engine Eddie is bossing him around and only giving him "baby" jobs to do. 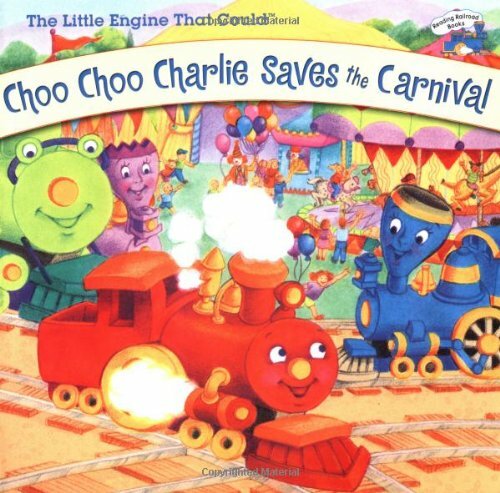 But when one of the rides isn't delivered to the fairgrounds in time, it's Charlie who steps in and saves the carnival-in a very important way!